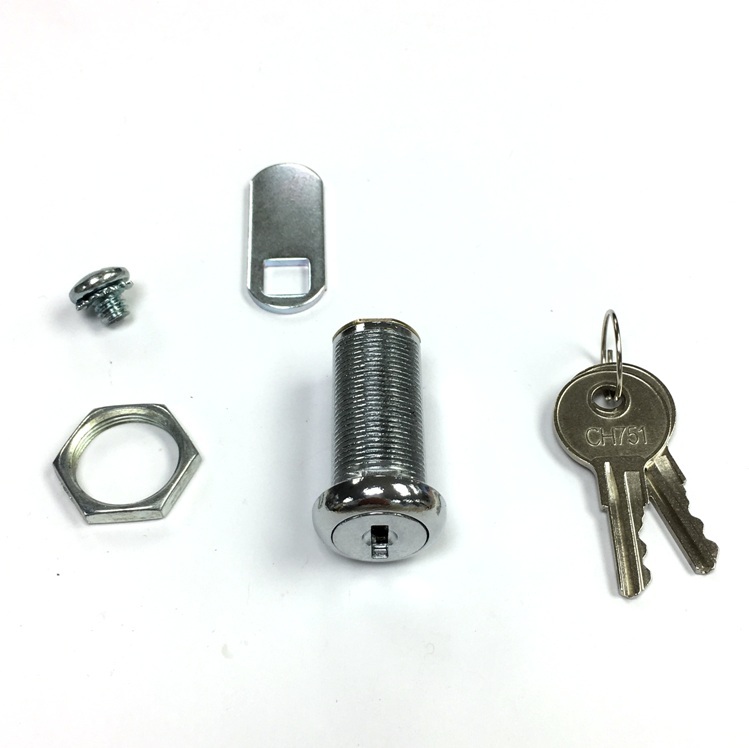 Cam lock available in removable cam style held by screw. 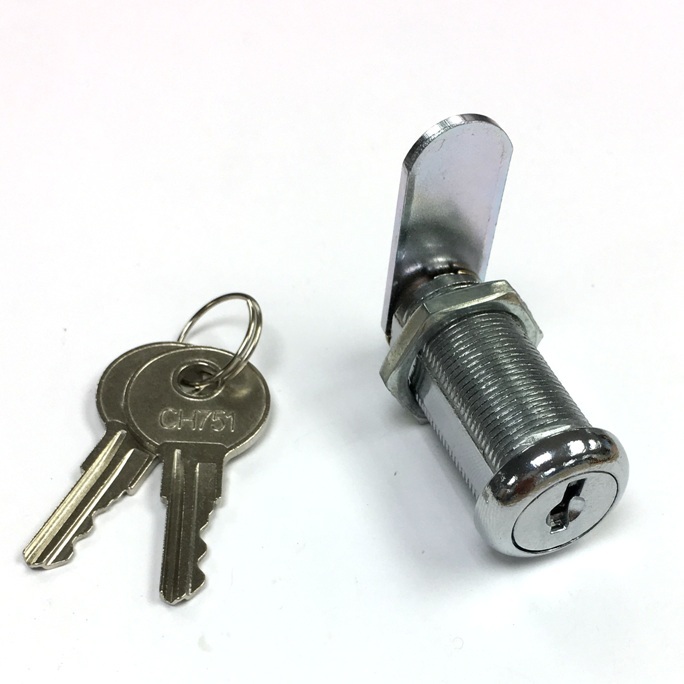 Come with (2) CH751 keys, 1-1/4 inch straight cam, optional offset cam. 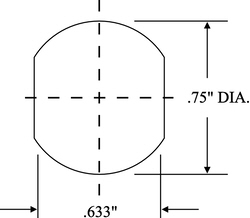 Q: wondering what the diameter is ? 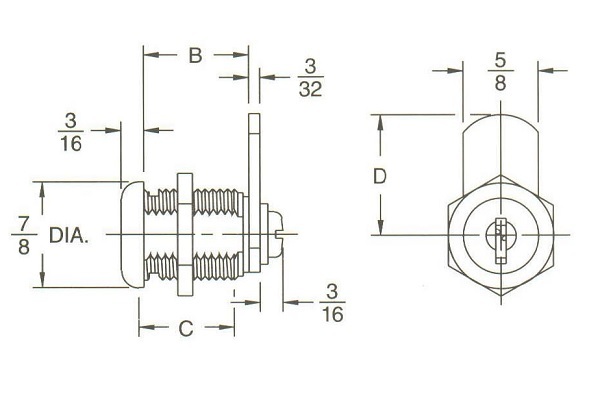 A: It is 3/4" diameter on the threaded cylinder with a flat across distance of .633". Please find in specification tab for more info.